Application Forms for ALL courses and levels are now available as downloads below. 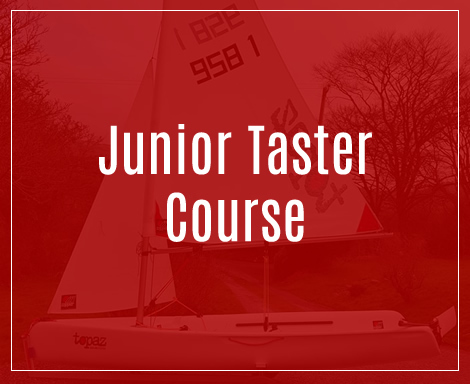 Junior Taster Course – closing date 8th March. If you submit an application by the 8th March you can expect to hear from us no later than March 13th. We will continue to accept applications after the 8th March if places are still available. Forms no longer available as the Taster Courses are now full. 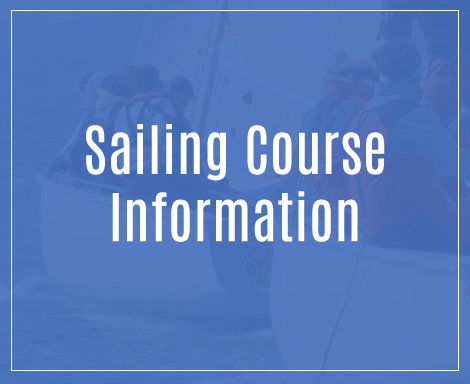 Please note that all Junior Taster Courses are now full (13/3/2019). 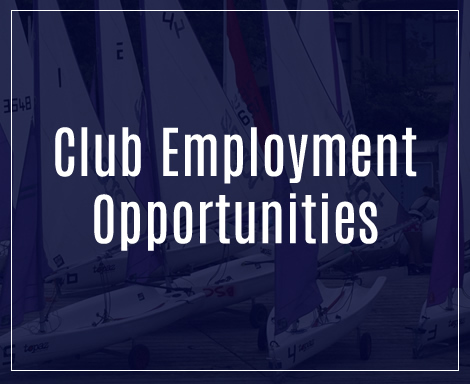 Sailing course application forms should be returned completed by the end of April to ensure we can plan for the Summer ahead re instructors/helpers etc. These should be completed in full and posted to Sheila O’Sullivan (details on the form).